Our customer saw an image in a magazine which was in the style of which they wanted. We arranged the plans to be drawn up and after a few meetings agreed on the final design. 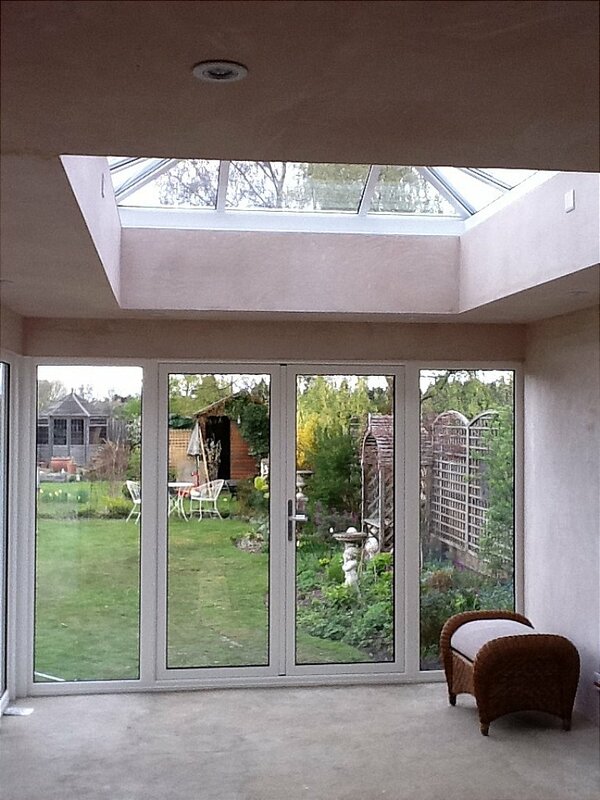 The existing conservatory was dismantled and cleared away from site. A new reinforced concrete slab was constructed, and the brickwork was done to match the existing house. 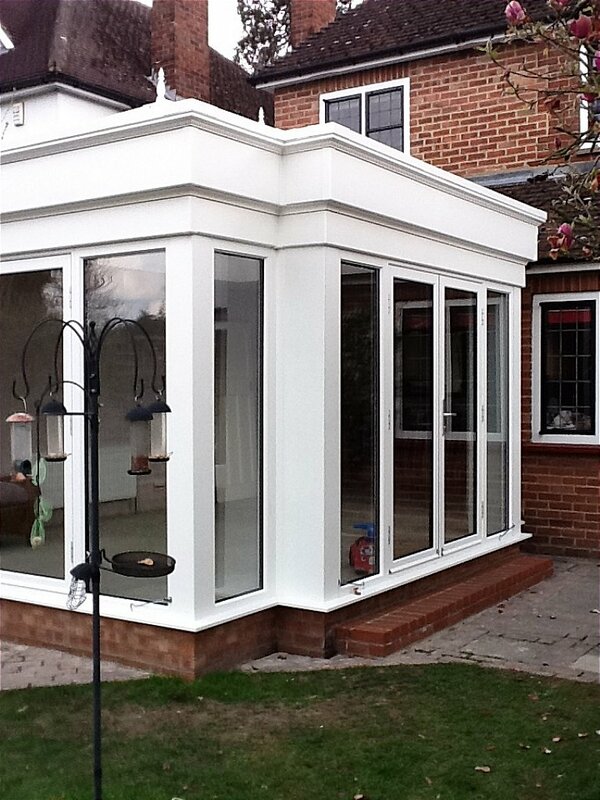 The Orangery construction was built in our factory, in Powder Coated Aluminium matt white. 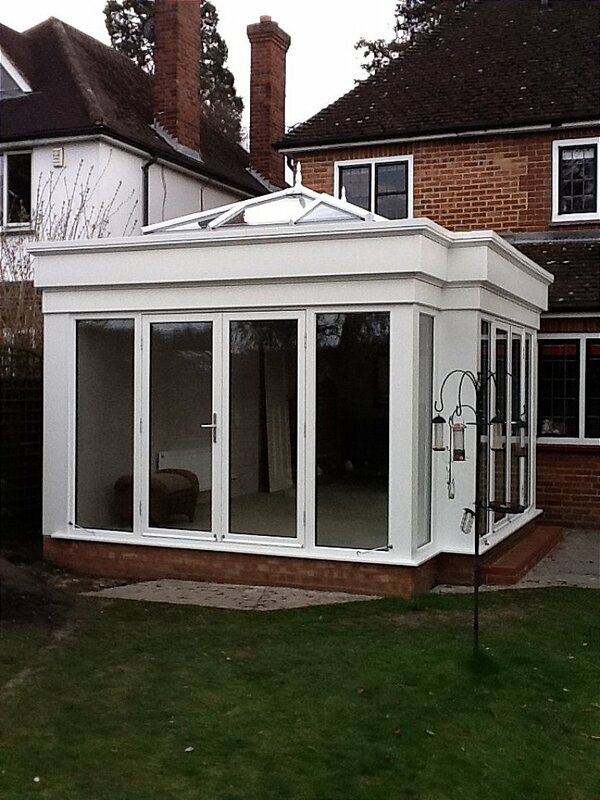 A timber roof was formed and has internal guttering, the flat roof had a fiberglass finish. 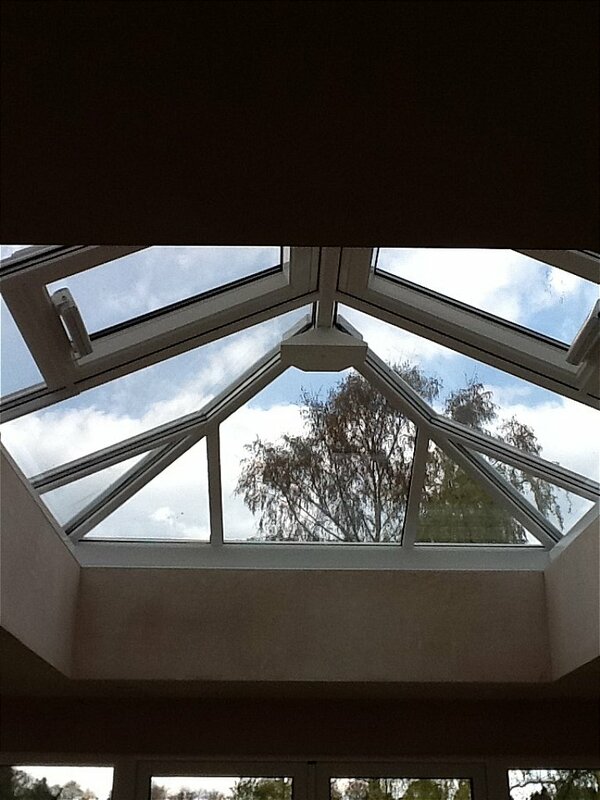 The rooflight has 2 electric roof vents operated from a single switch. 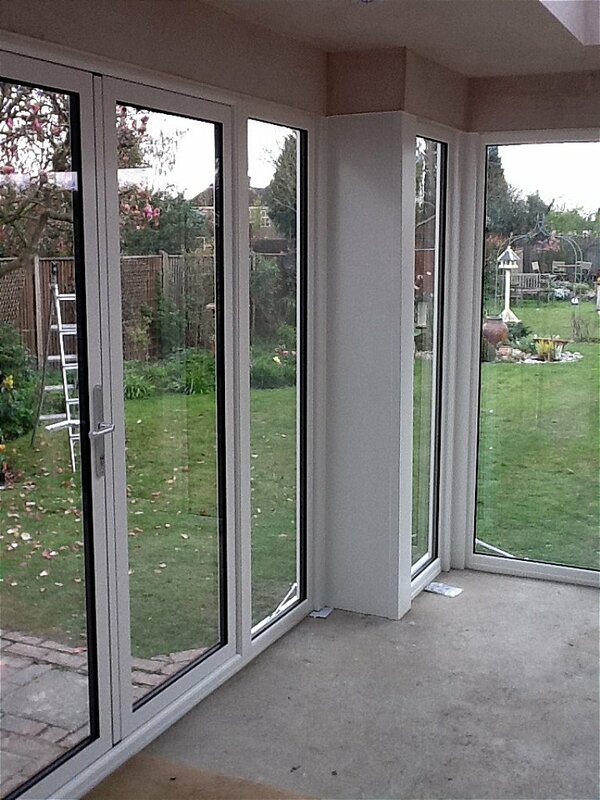 I would like more information about Bespoke Style Orangery.